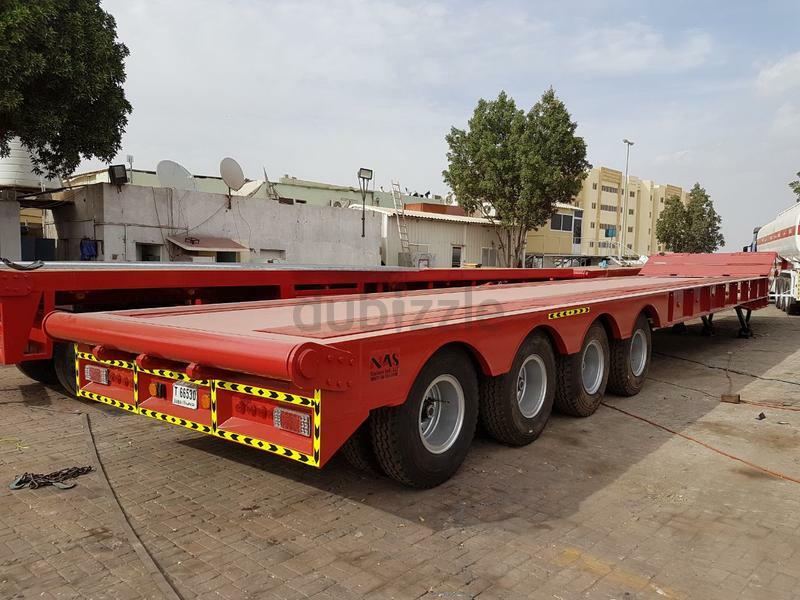 dubizzle Fujairah | Other: 5 Axle trailer with front loading capacity for sale. Its main structure is made of Bahrain steel. Hella brand high potency lights are affixed. Lambordini engine is used for automation of the front ramp. 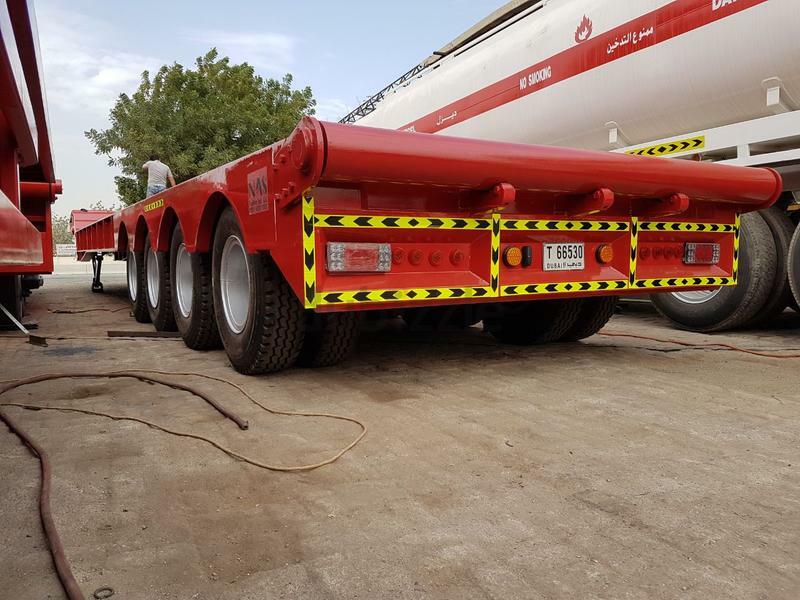 Its loading capacity is more than 100 tons.